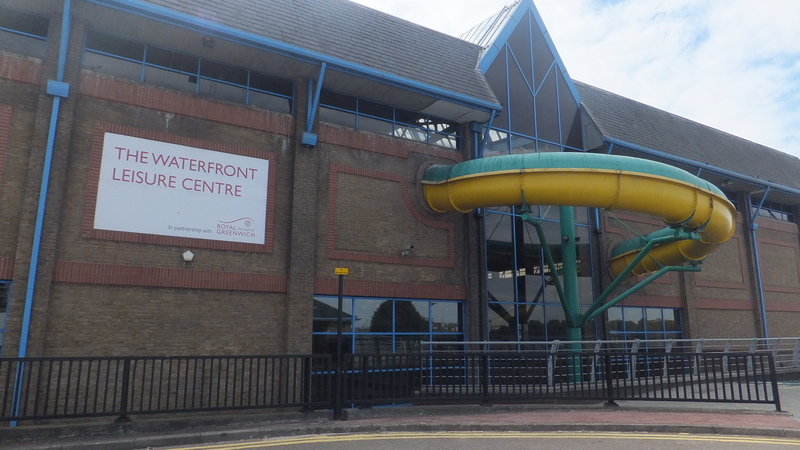 Greenwich Council are to launch consultation in coming months on plans to move Waterfront leisure centre from its existing Thames-side location to the site of Wilkos on General Gordon Square. The authority planned in 2017 to start building work in January 2020 which is now pushed back. The current leisure centre saw a 17% reduction in members last year and the car park is now the site of construction work for Berkeley Homes’ forthcoming towers. The council claims the building needs maintenance to continue to function. Phase one of forthcoming plans include a detailed application for the leisure centre and outline permission for residential. It will be interesting to see how they approach residential development. 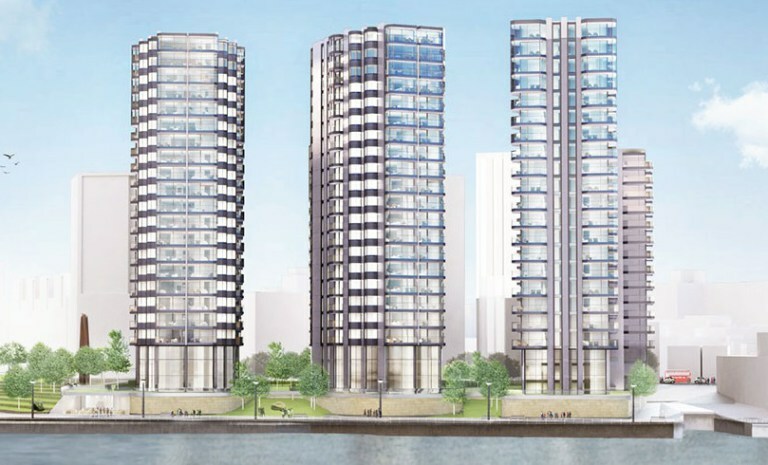 The authority could directly build a sizable number of homes now the borrowing cap has been lifted as well as use their developer Meridian Homes. Or they could let a private developer construct the residential component entirely – and of course take a minimum 20% cut which would mean less truly affordable homes. Could the council also fund elements through borrowing via the Public Loan Works Board at very low rates? 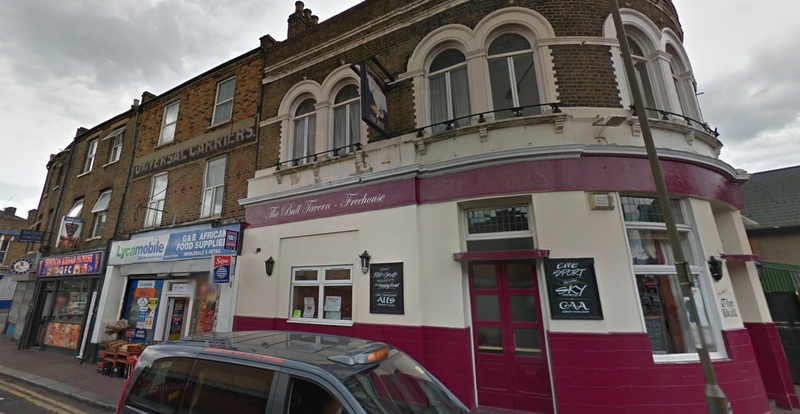 It was revealed this week that Woolwich town centre would become a conservation area yet previous plans saw Victorian buildings demolished instead of incorporated into the scheme. The pictured parade that has seen better days but could be much improved with restoration and removal of poor signage. The council document mentions that the Local Plan site allocations (which dictate what can be built on land across the borough and is crucial to guide development) begun in 2018 and will guide policy. Talks are also still ongoing with Wilko’s to move sites as leases do not expire until 2024. There appears to have been no progress on that front since 2017.